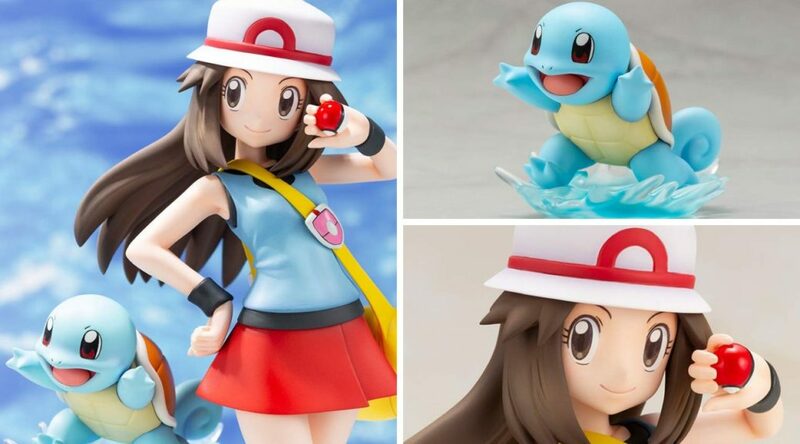 Amazon Japan has started taking international pre-orders for Kotobukiya’s ARTFX J Pokemon Leaf With Squirtle Figurine. The 1/8-scale, fully-colored figurine will be launching on September 30, 2019 in Japan. It comes with Leaf, the female trainer in Pokemon FireRed/LeafGreen, and her companion Pokemon Squirtle. Import yours from Amazon Japan here (ships worldwide). Check out more photos below.